Textever Pro is a simple way to edit, or create, Evernote notes. The '+' will open a new page for you. The first line typed will automatically become the title for the note. The rest is your note. There is a handy character counter, including spaces and carriage returns. The icons at the bottom of the screen allow you to easily add Tags, enter the date, time, a very useful check box (although it does not appear possible to enter a tick), as well as adding a photograph. The image is not actually added to the text in the document but is clearly visible at the foot of the page. The settings allow you to link your Evernote account, pick from a variety of papers, fonts, protect your wrk with a pass code (limited to 4 characters but not limited to numbers). The App is not inexpensive, at $4. If you use Evernote (and you really should be), Textever Pro is a more elegant way of editing or creating notes than the Evernote App. The App works in native mode, on either an iPhone or iPad. 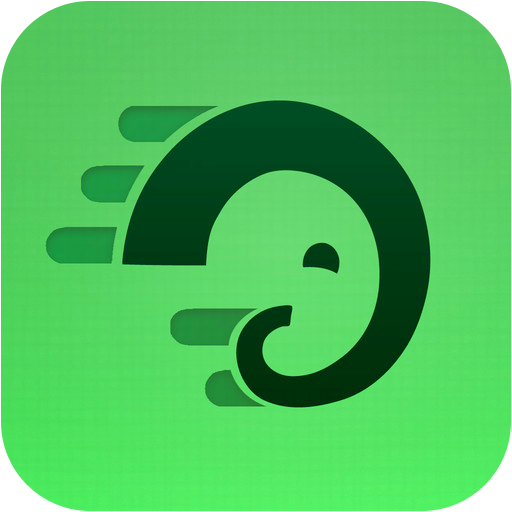 The only sharing you do is with Evernote... but that is the reason for the App. You can get Textever Pro here and support for the App here. The developer advises that there has been an update to version 2.4.2 of the App. The developer advises that there has been an update to version 2.4.3 of the App. The developer advises that there has been an update to version 2.4.4 of the App. The developer advises that there has been an update to version 2.4.5 of the App. The developer advises that there has been an update to version 2.4.7 of the App. The developer advises that there has been an update to version 2.4.8 of the App.